The Bellingham Headboard from Hestia is a multi buttoned with self covered buttons , it fixes to the bed on wooden legs and is available in 6 sizes from Small single to Super King size and in a range of over 20 fabrics . 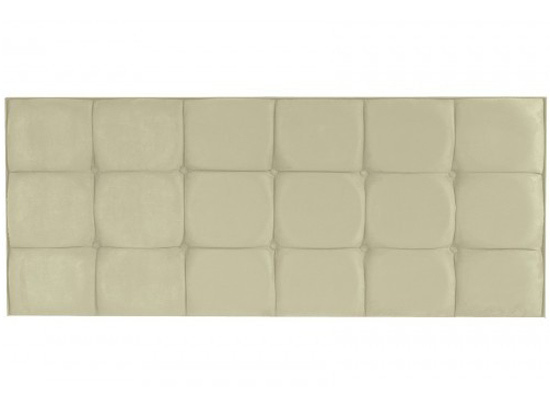 Why not match this headboard to your Hestia Vr pocket & memory or Pocket & Latex divan bed . 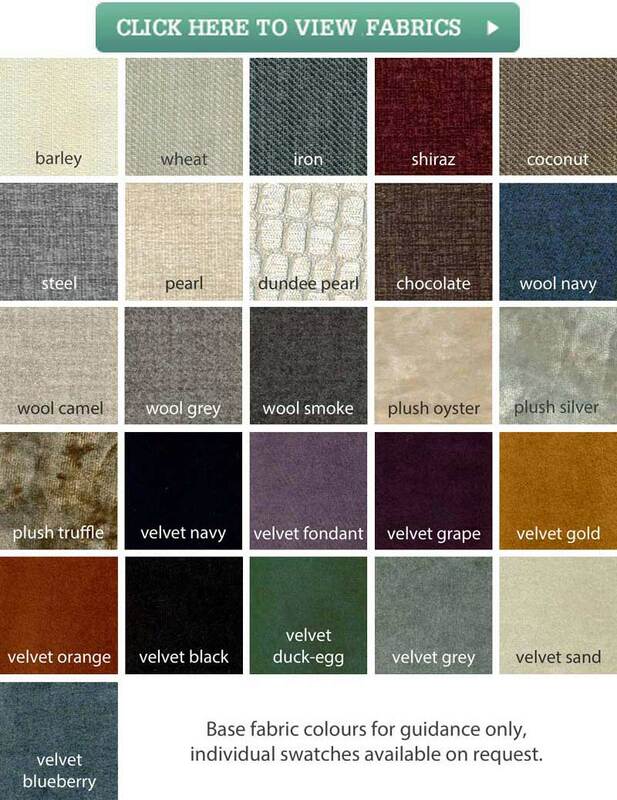 The Headboard comes as a standard price is 15 colours or you can upgrade to a soft touch velvet .